Even though the winter is not officially over yet, the weather is getting better by the day, and the spring is starting to take over. When you ignore the facts that spring is when tornadoes start being active and floods are usually on the rise, it is the season of spring break and love, and students are not the only ones wanting to take a fresh breath of air after the long winter nights! No matter what your plans are, long vacation or just a weekend gateway, you have to stay safe when you are away from home. This is the reason why we decided to create a list with top 12 tips on how to stop cybercriminals from ruining your next vacation. 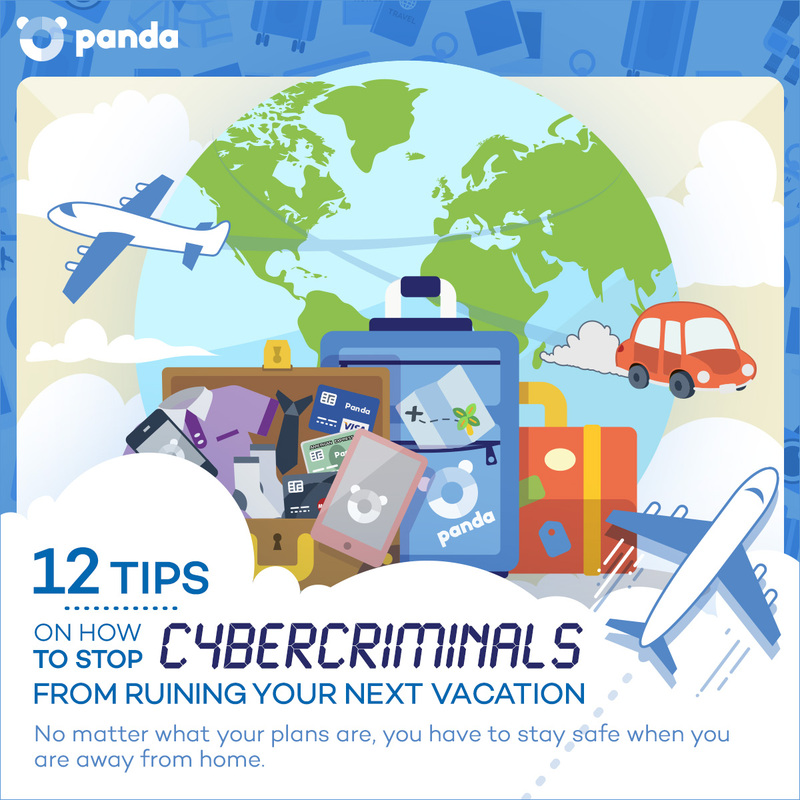 Top 12 tips on how to stop cybercriminals from ruining your next vacation. We are aware that you cannot stop using public WiFi networks on your trips, especially the ones abroad, but we wanted to highlight the fact that you need to be cautious when doing so. Try to keep the sessions brief and never check the auto-connect box on those WiFi networks. We recommend you to have anti-virus software installed on all of your connected devices. 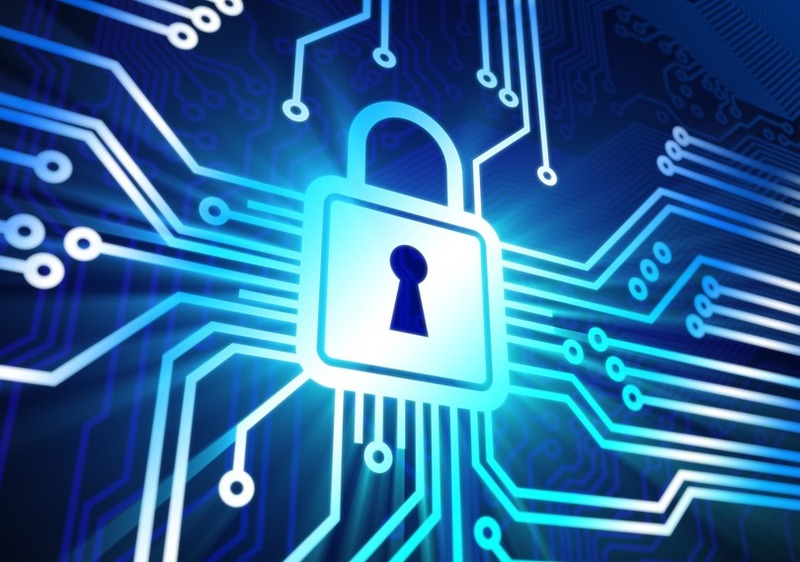 Don’t be shy on using VPN too – these hotspots are public and you never know who is monitoring the network traffic. One of the worst things that could happen while you are on vacation is to get a call from the neighbors saying that you might have been robbed. Limiting the amounts of information that you post on social media will decrease the chances of having your home burglarized while you are away. Instead, collect all your fantastic images and upload them after you are back from vacation. Burglars are known to monitor social media for tips. There is no doubt, your connected devices contain a lot of information about you. It is likely you have your internet banking on there, and perhaps your email where you’ve been sharing login details and other personal information with peers, friends and family. Make sure that such data stays safe by locking your device into a hotel safe, or by keeping it close to you at all times. At the end of the day you don’t leave your wallet unprotected, why would you do the same with your cell phone or a tablet? Keep an eye on them! When you go to cities such as Rio de Janeiro, the locals strongly suggest tourists not to carry anything that they are not willing to lose in case they get mugged. 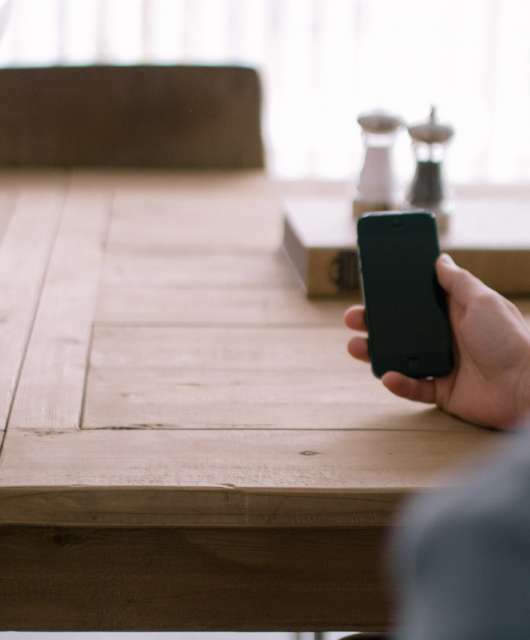 You should treat your connected devices the same way – would you be sleeping well if your phone disappears tonight and ends in the hands of the criminals? Make sure you clean up your phones and tablets from sensitive imagery and information so that you don’t have to worry about anything but just to claim a new device from your insurance provider when you get back home. One of the reasons why people fall victims to ransomware such as NotPetya and WannaCry is the fact that sometimes people and businesses do not update their OS. Keeping your devices updated is particularly important while you are away from home. Firstly, you will be protected from any exploits known for previous versions of the OS that you are using, and secondly, you will not have to use your mobile data to run a 1GB+ update on your cell phone – we all know how expensive data could get. If you are not a big fan of privacy screens, keeping your eyes open when you are away from home might be very important for you! Cybercriminals are known to lurk around tourist melting pots and hunt for sensitive information. It only takes a second to have a quick look around you before you type your next password or pull up your banking app on your phone – make sure there isn’t anyone trying to record your steps, password or sensitive information. Updating your OS is crucial, but it is not the only step you should take before you go on your next dreamed vacation – installing antivirus software is arguably one of the most critical steps. While it is excellent to have antivirus software all the time, it is vital for you to be protected while you are away. You will be exposed to more threats than usual just because you will be using unsecured WiFi networks. Also, the chances of misplacing your connected device are much higher when you are on vacation. We suggest you keep your Bluetooth off and use it only when you need it. Using your Bluetooth can present risks and hackers might be able to connect to your cellphone or tablet. 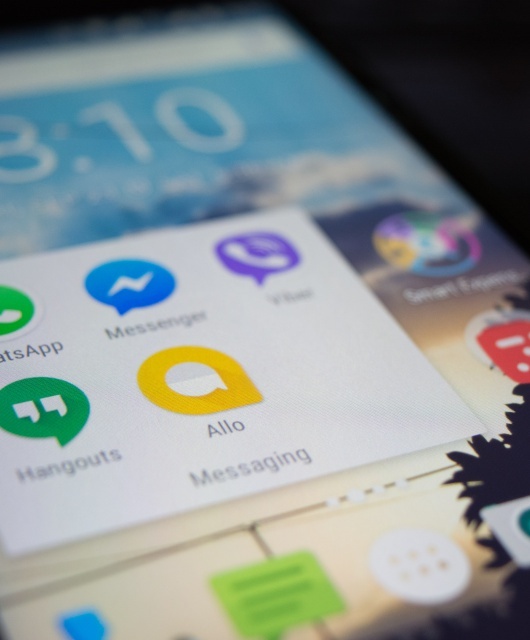 Keeping your Bluetooth off will not only save you from the dangers of getting hacked, but you will also be able to enjoy your connected device longer – keeping your Bluetooth on decreases the battery life of your device. We all know the importance of having enough charge on your devices when you are on the go. 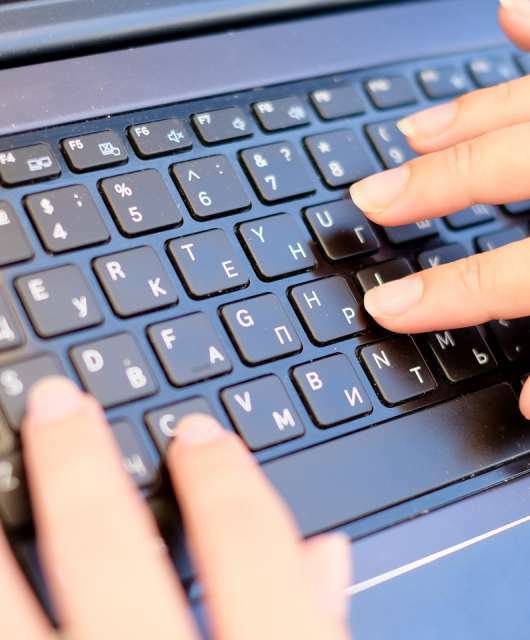 Changing your passwords needs to happen at least once every three months but is necessary after you are back from vacation, especially if you’ve used public access PCs, or you were using unsecured WiFi networks. You never know if the PC that you used to print out your return airplane ticket was not infected with a keylogger malware, nor that no one was monitoring the traffic that goes through the public WiFi networks you kept using while you were away. Border patrol agents are known to review Facebook timelines and the content on people’s computers, tablets, and cell phones. If you are traveling aboard, make sure that you are not breaking any laws of the country that you are about to enter. Clean up your device from anything that might be offensive or illegal for the state that you are visiting. For example, it is unlawful to use VPN while you are in China, and having LGBT content on your laptop might get you in trouble with the local authorities on your next trip to the United Arab Emirates. No matter if you are planning a trip to Taj Mahal in India, or to Mardi Gras in New Orleans, you will be using your credit card a lot. And those touristy places are full of people who are trying to take your money one way or another. Due to the large number of visitors that such sites get, skimming devices are known to be used to steal credit card information. Keep an eye on your internet banking and make sure you report any suspicious activity when you notice it! It is a fact – people tend to make more cellphone and tablet insurance claims after they are back from vacation. Things happen while you are out and about and phones and tablets get stolen and misplaced. While we suggest you always have insurance on your devices, we are aware that cell phone insurance is sometimes unreasonably high. Even though it is not cost effective on a permanent basis, you might be able to start an insurance cover the day before you leave and cancel it once you are back – when pro-rated, the coverage you had during your vacation will most likely cost you a only a few bucks. Call your carrier before you leave home! We are confident you will have a fantastic time away if you follow the tips above and practice the usual safety tips, i.e., not opening suspicious emails, changing your passwords frequently, and having proper protection on all your connected devices. Don’t let cybercriminals ruin your vacation or a business trip – getting prepared and cautious only takes a few minutes.